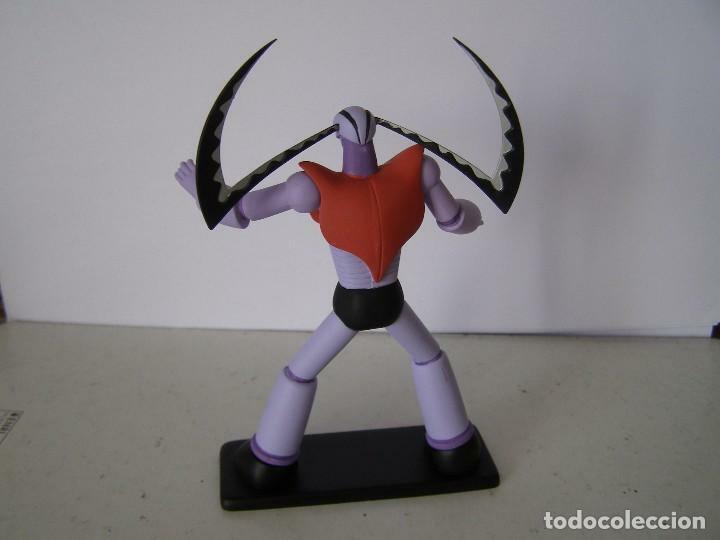 FIGURA DE GARADA K7 , ROBUSTA Y PESADA , DE UNA ALTURA APROXIMADA DE 13 CENTIMETROS, FABRICADA BAJO LICENCIA DE YAMATO s.r.l PARA LA COLECCION ITALIANA GO NAGAI ROBOT. 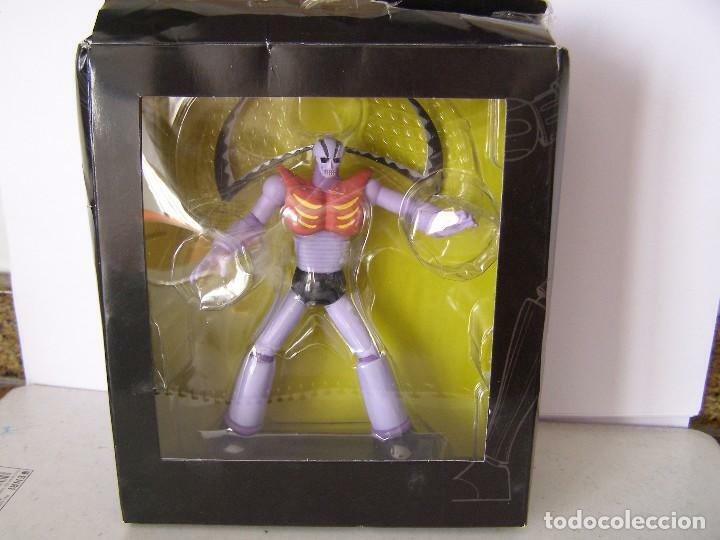 ANTIGUA FIGURA DE MAZINGER Z - KAIYODO, AÑO 1995, MIDE 22 CM- DIFÍCIL!!!!. 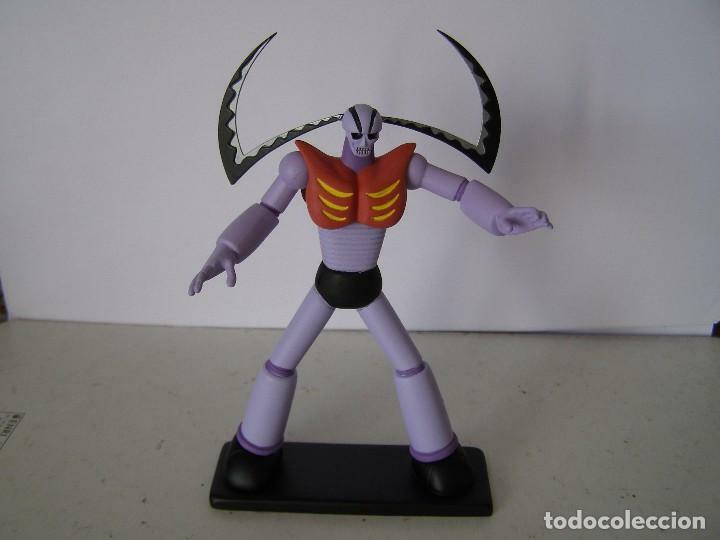 Hora oficial TC: 01:09:47 TR: 114 ms.